What does Google want in 2017? 2 months have already passed, and many of the SEOs are looking forward and referring to the best SEO practices for the year 2017. We can say that Mobiles have changed the course of the world since past 2 years. During these years we have seen the maximum search in mobiles than computers. Also, if a site is not mobile-friendly then more chances are seen where people have surely left the site. And if the time taken to load the site is more then also we have seen that maximum number of people leaving the site. The search feature in the websites for desktop-first approach and also in the case of the mobile-first index is like a nail in the coffin. This philosophy is already implemented and we have seen more searches on mobile than computers. Yet, the ranking is still based on the desktop version. Thus, the content and the links to the site along with the speed, user experience, etc are the important factors which drive your search engine visibility when the above case happens. So, the desktop will become the secondary option and mobile become the first. Mobiles, till now has shown its importance, but in the year 2017, the ranking and conversion rates will be of more importance. Well, having this will help you keep up in the competition. Well, the straight approach is to overcome this obstacle and moving ahead will help you put your site in a better position. This is a most important parameter is to have mobile-friendly approach by delivering mobile-friendly content. This can be done with the responsive design, responsive content, and separate URLs. Having a responsive web design is a Google’s recommendation for the responsive designs. One should implement this approach for the best results in the Mobile SEO. To develop a responsive is not that hard, as it is in the market for quite a while. But we still see that there are a lot of websites lacking in providing the responsive approach. So, responsive design is a just a small part of creating mobile-friendly websites. In the case of Mobile SEO, keyword research and having content for the mobile users is the most important factor. Often, companies overlook the concept designing the page and drafting the content. It’s very important to think about the searches of your audiences from all corners from any type of device. The search queries of the mobile devices are more conventional and are related to voice search. Above all, search console provides a usability report of the page-by-page problem. Search console looks at the flash usage, view-port not configured, fixed-width viewport, small font size, content not sized to the viewport, touch elements too close, and interstitial usage. These are some technical aspects which Google looks into. For better optimization of the website, it is recommended to remove these and have a positive impact on the users. The basic needs of the optimized sites are having a good speed and user-friendly responsive design. But, only having these is not enough. The designer should dig a little deeper and should think as per the user’s perspective and design accordingly. The navigation, site search, form entry, usability and form factor, and commerce and conversions are some categories which can help you improve the user experience. We can say that the users are goal-oriented and they expect to achieve the goals quickly with minimum issues. By working on the above tips, surely we will get the obvious output. We need to make sure that the mobile site provides the best user experience and it is optimized. If you so not have one, then you can try to have one mobile responsive website. 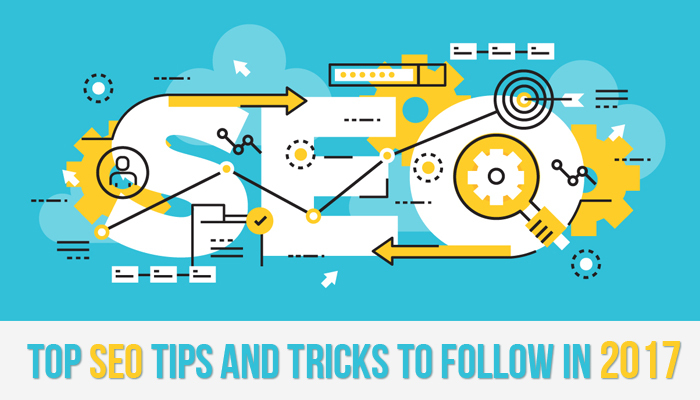 These tips will help your Mobile SEO to reach good heights.